The Medtronic Minimed Reservoir MMT326A is intended for use with the MiniMed Paradigm 5 series 7 series pumps and infusion sets. This user filled reservoir holds up to 1.8mL. Box of 10 reservoirs. 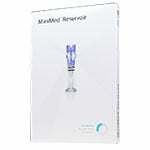 The Medtronic MiniMed Reservoir is designed for a more secure insulin delivery. 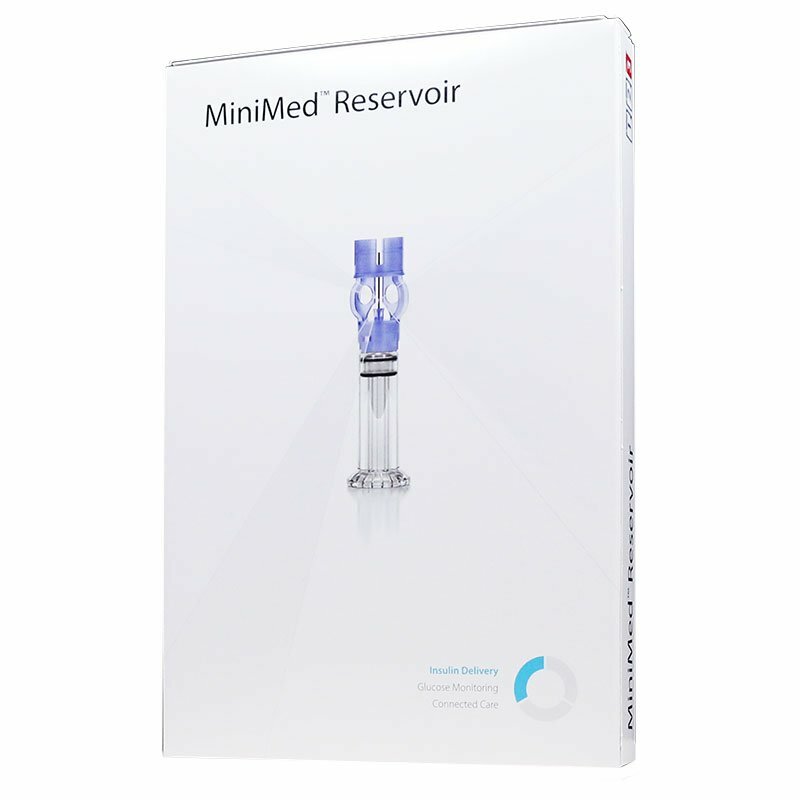 The MiniMed reservoir intended for use with MiniMed insulin pumps and can be used with all Medtronic Minimed infusion sets. 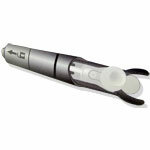 Can be used with MiniMed pumps. Can be tucked and worn under clothing during daily use. The Paradigm pumps are the first and only pumps to use wireless radio frequency (RF) technology. MiniMed MMT-326A Reservoirs are compatible with the following Metronic MiniMed pumps: MiniMed® 640G, MiniMed® Paradigm® 511, MiniMed® Paradigm® 512, MiniMed® Paradigm® 515, MiniMed® Paradigm® 522, MiniMed® Paradigm® 554. Been using these Medtronic reservoirs for several years with no issues. AWD has supplies the supplies that I require for my MiniMed 523 pump promptly and at a substantially lower cost than MiniMed. The packages are sealed and have an unexpired date. Great service!